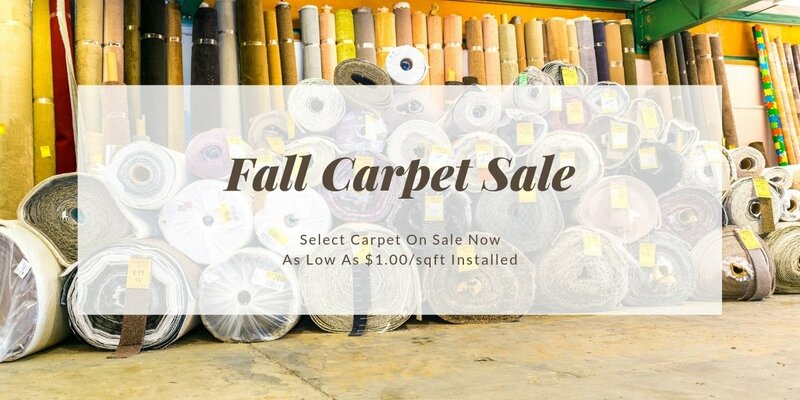 Select Carpet $1.50, $1.25, Or As Low As $1.00/sqft Installed! * Moving furniture, removal and disposal of old carpet and pad and stairs are additional. Sales tax is not included.